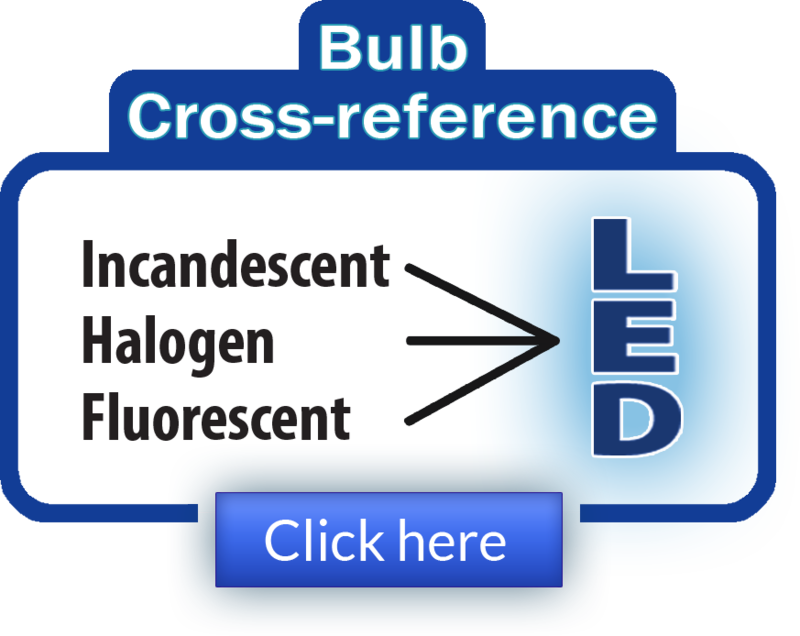 PRLog (Press Release) — Oct 27, 2010 – In fulfilling its mission of aggregating products and services that reduce energy expenses for its customers, Mukherji Energy Management Associates considers using state–of–the–art, energy–efficient LEDs a no–brainer. Replace energy–wasting lighting with world–class, environmentally responsible LED bulbs and products. 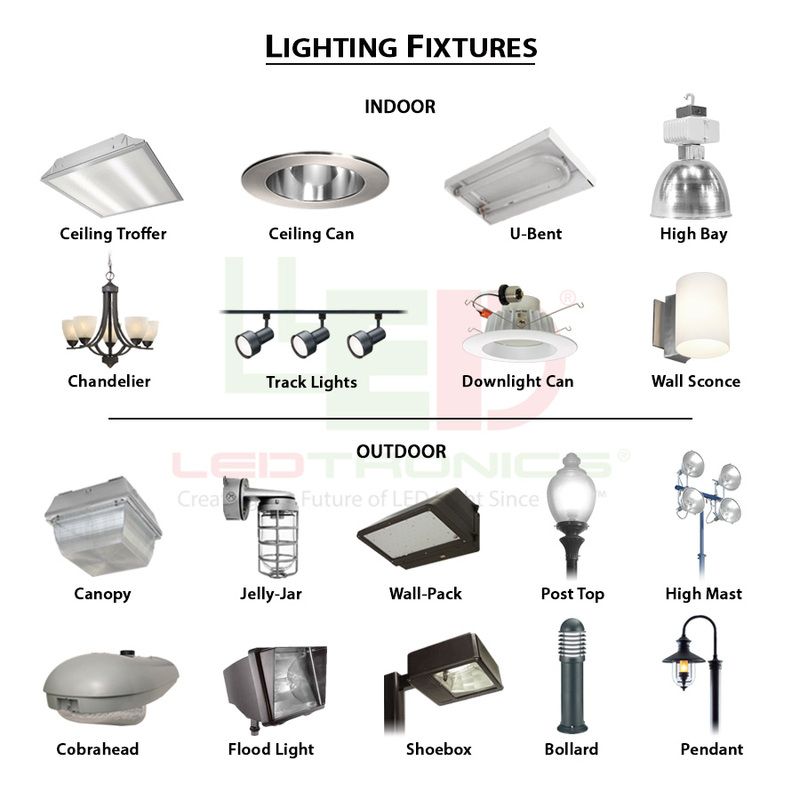 The LEDtronics website is packed with many different types of direct–incandescent–replacement bright Light Emitting Diode (LED) lamp and LED bulbs.